-Easy access to funds as you need them. -Pay interest on only what you use. 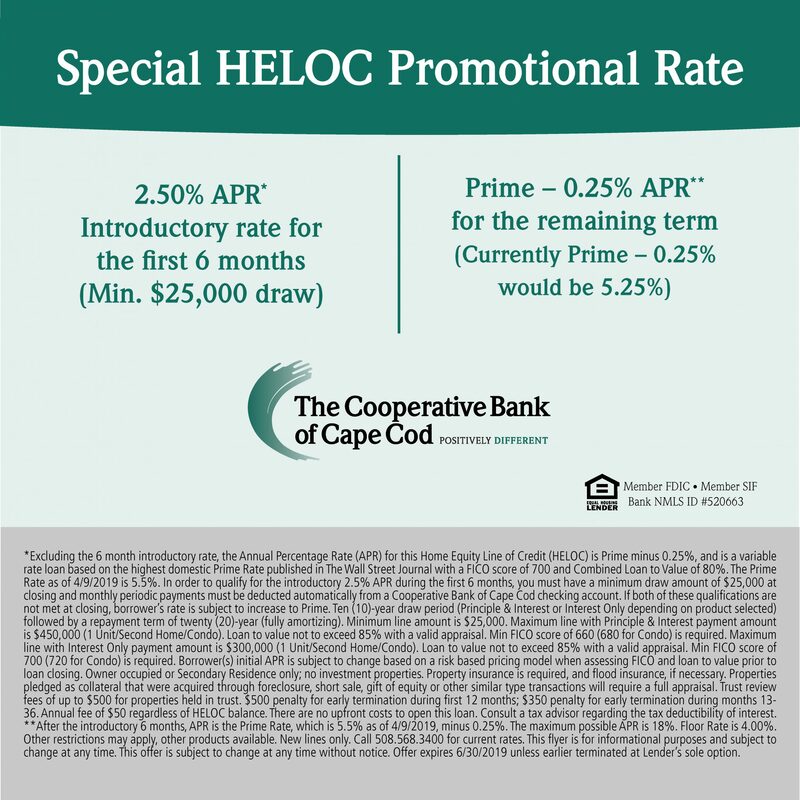 Home Equity Lines of Credit go well with. . .